Thornham is the newest of the Cobrey Farms sites and is based in Norfolk. It is a quiet site and has 70 mobile homes. 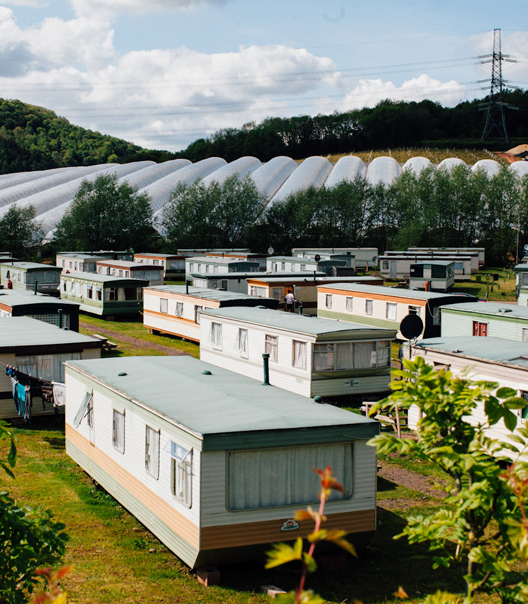 Accommodation is provided for you in mobile homes which sleep between 4 and 6 people. If you are coming with friends or family, you can request to share the accommodation with them. Each mobile home consists of a lounge, a bathroom and 2-3 bedrooms. Furniture is provided, including: tables, chairs, cooker, fridge and heaters. You will need to provide cooking and eating utensils and bed linen. We will make sure the accommodation is clean and tidy when you arrive, and it is your responsibility to keep it clean during your stay. The price for the accommodation is £49 per week. You will receive one full Gas bottle when you arrive, and any future ones can be purchased on site and split between all occupants of the mobile home. 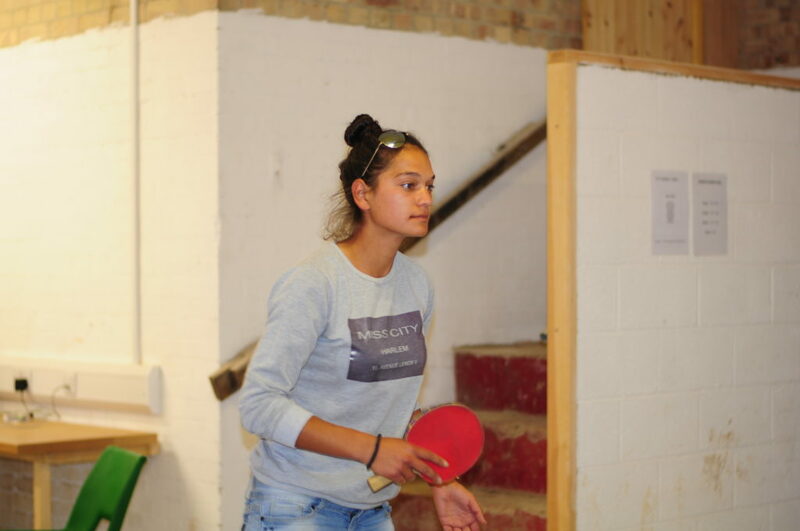 There are several recreational facilities on site including a common room with table tennis and Wi Fi. There is plenty of outdoor space as well where people like to enjoy a BBQ in the evenings. We have an onsite shop and laundry where you can wash and dry your clothes and various food products from your home country. We also sell items such as waterproofs, gloves and wellies that you use for work. The fields that you harvest are all very close by so there isn’t far to travel to start your working day! 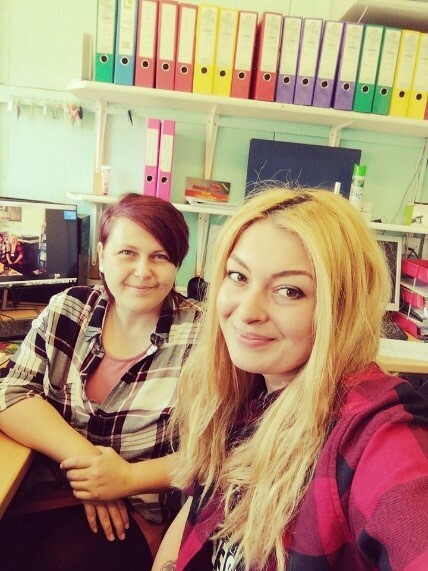 We have a dedicated Welfare Team that is there to support you during your stay. If you need to attend the doctors, dentist or hospital we will help you book the appointments and take you there to translate and support you. We also organise daily shopping trips on the minibus to the local supermarkets. This is free of charge. We encourage people to take part in organised sporting and movie nights and we arrange a farm party to celebrate everyone’s hard work. We will support you with allocation of mobile homes, induction training, campsite maintenance and translation services. If you have any work-related issues you have experienced managers and a HR team to rely on to help. The campsite is a 20-minute walk away from the local village of Thornham. You are also 45 minutes’ walk away from the beach. The town of Kings Lynn is about 45 minutes away and the managers will help you organise a bus or taxi to be able to visit the town on your day off if you wish. Dedicated Welfare Team to support you.